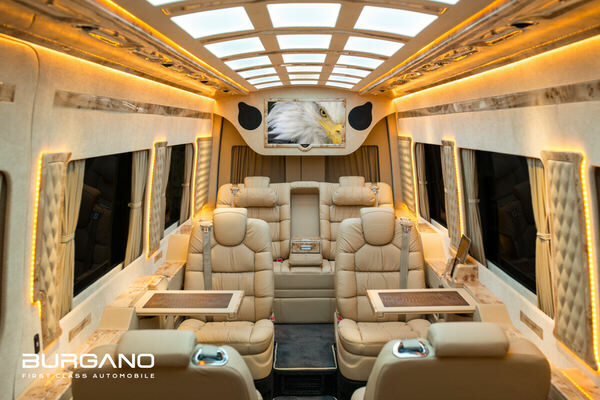 BURGANO First Class Automobile | Luxury VIP Cars and Vans | Luxury Mercedes Benz Viano Vito V-Class Sprinter! Total luxury combined with customised finesse: that has been both my drive and passion for several years. 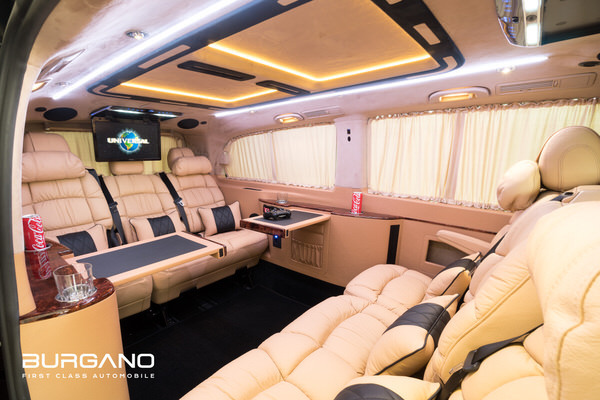 Specialising in the Mercedes V-Class and Sprinter, BURGANO offers you all conceivable amenities, not to mention superlative comfort. As well as this, we’re always one step ahead in terms of technology. During the conversion of the base vehicle, I focus my attention on every little detail. Our experienced employees manufacture purely by hand and using only the best materials. We are constantly finding new inspiration and we succeed time and time again in overcoming incredible challenges. Our customers from all over the world know this. I’m now looking forward to hearing your requirements. 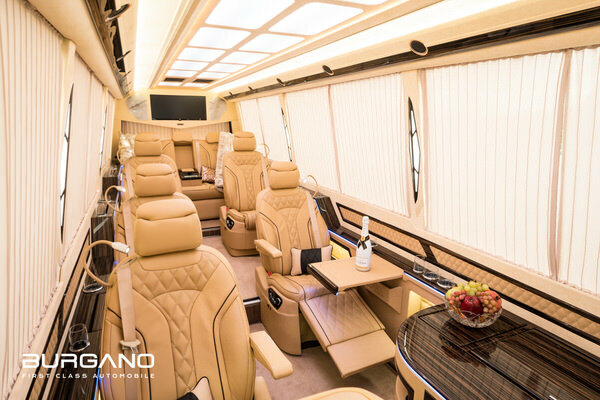 Enjoy your PRICELESS time with our bespoke FIRST CLASS Vans! Limited First-Class Vans available now! Unbeaten superior comfort that matters. 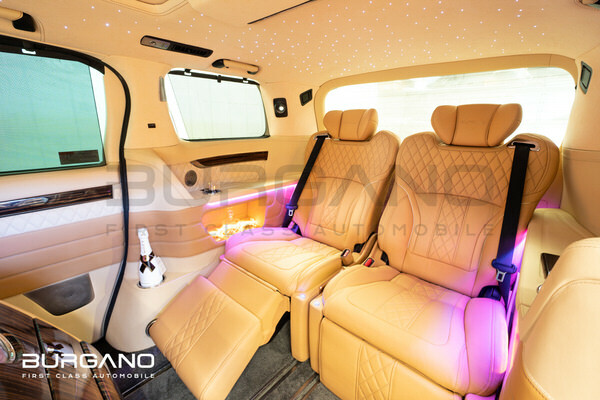 Toyota Alphard First Class - Limited Edition! SOLD! New vehicle order available! We offer professional armoring and protection for your personal security! 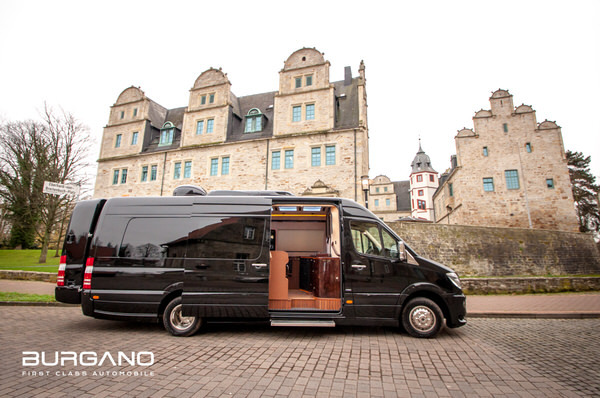 Starting from BR3 up to BR7+ for all luxury VIP Vans we build! 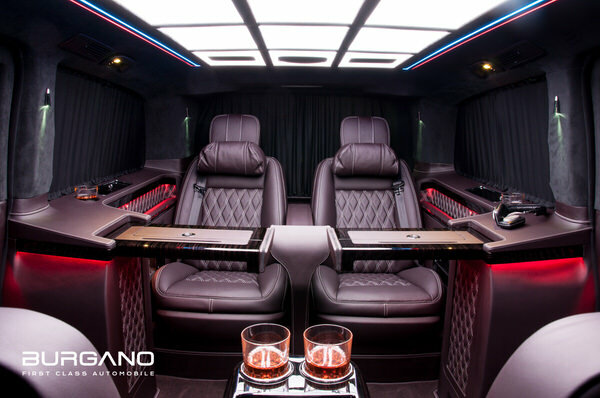 We use only best leathers for all our luxury VIP First-Class Car and Van Conversions. You can choose any material you like. 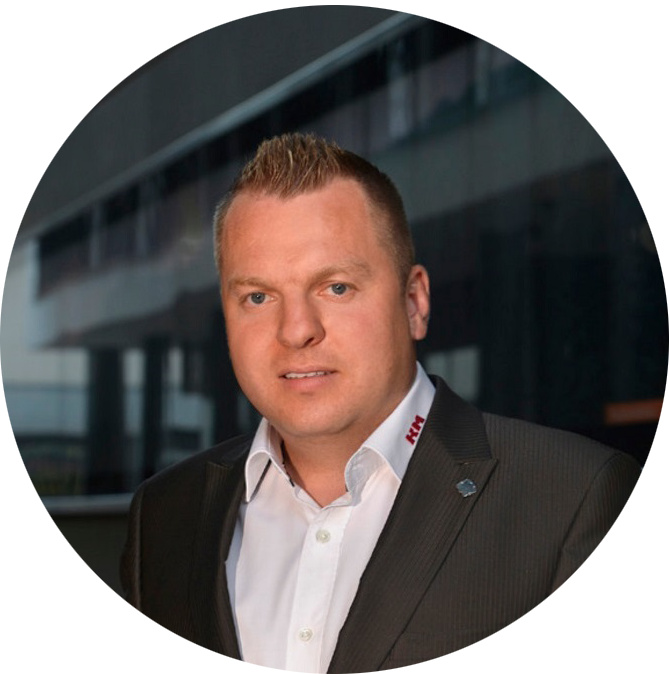 Our professional team can handle everything!